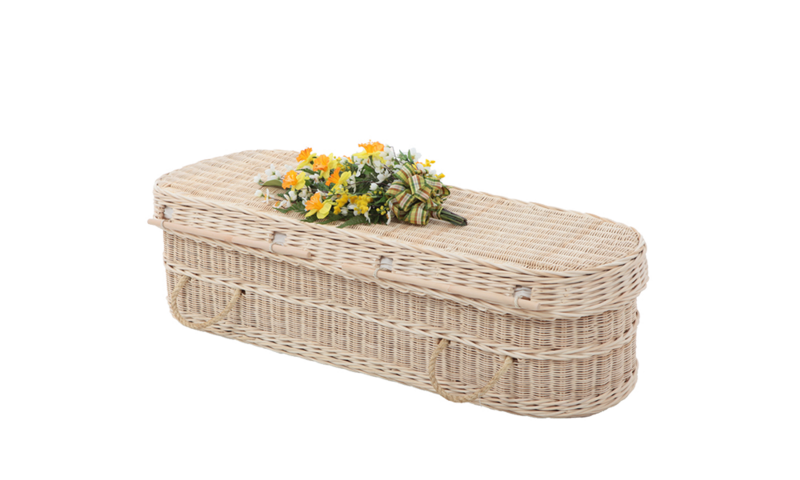 Each one of our natural wicker coffins has been intricately hand-woven by skilled basket weavers making each coffin unique, special and an everlasting tribute to a loved one. 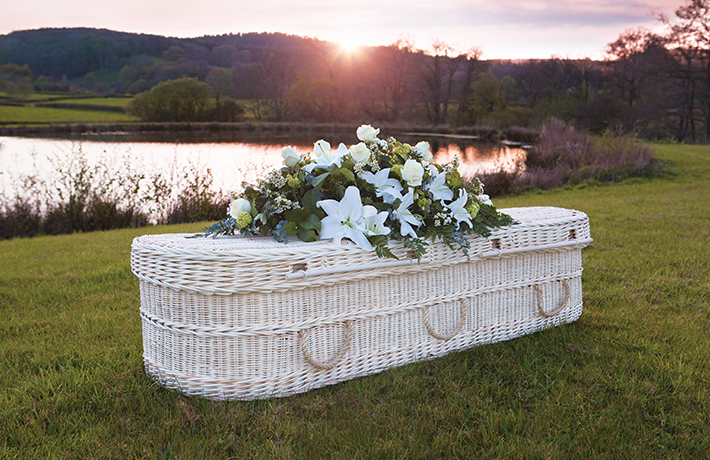 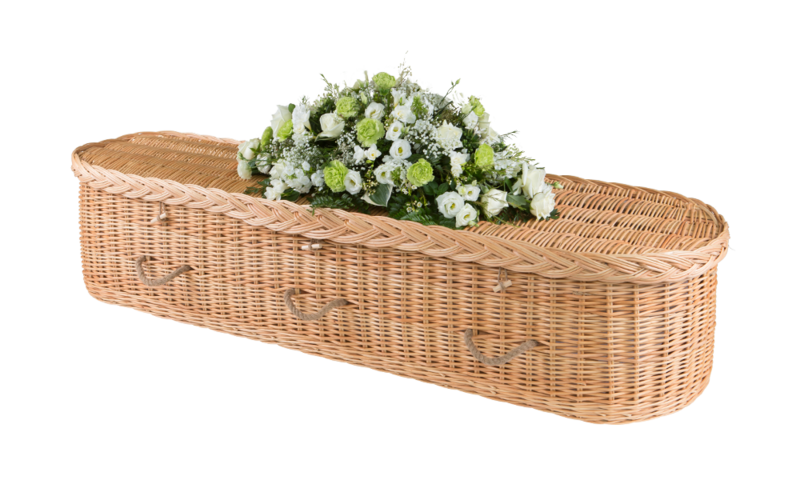 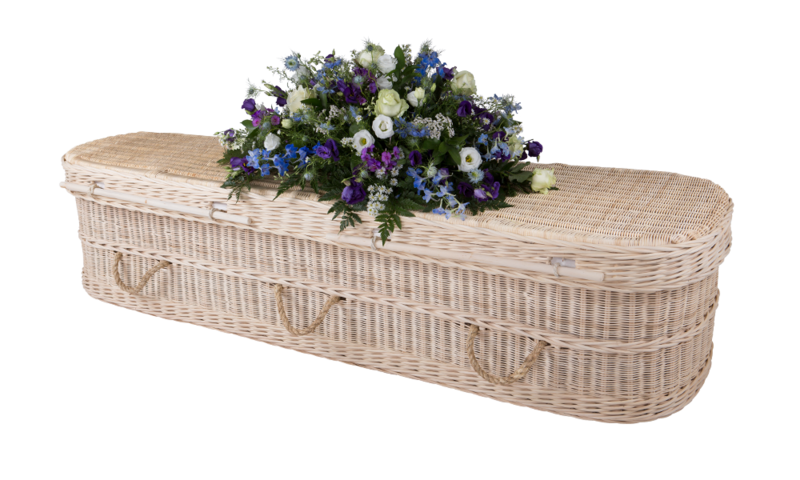 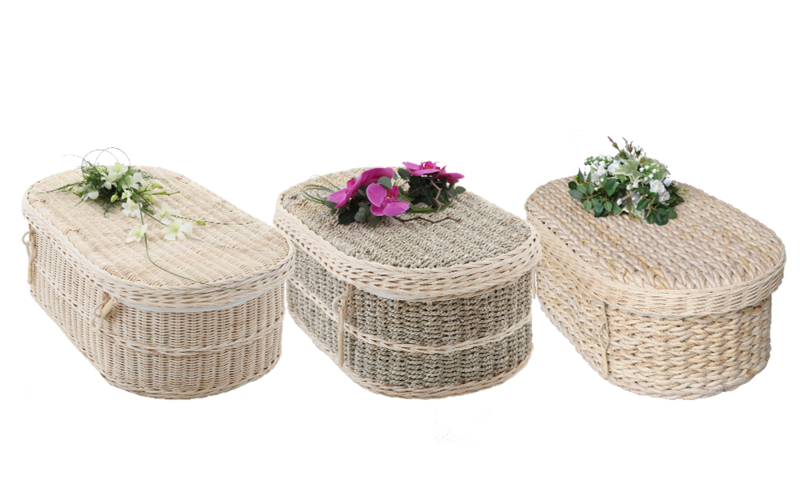 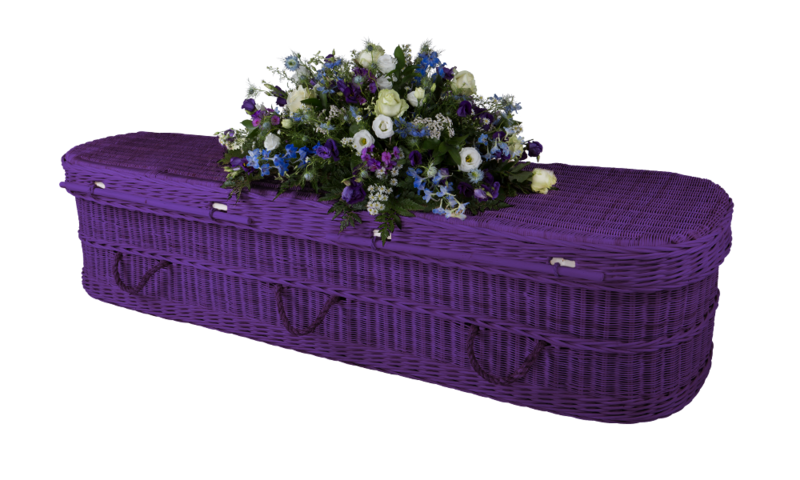 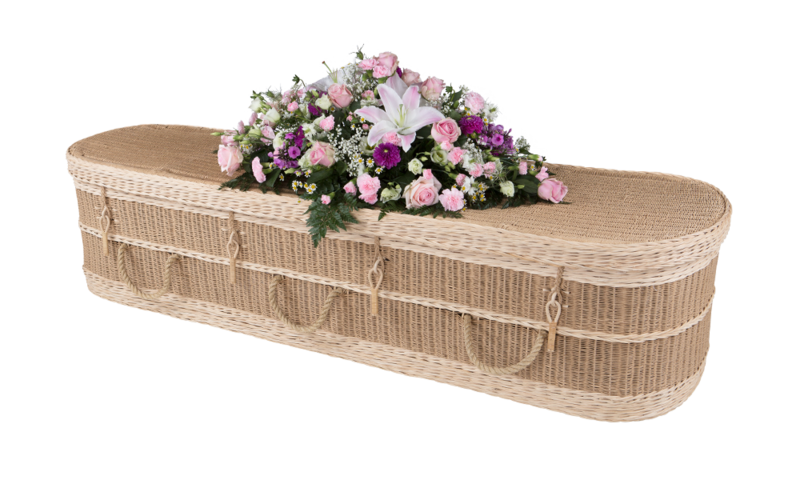 Drawing from over 50 years of experience, we offer a comforting and dignified range of natural hand-crafted wicker coffins, perfectly reflecting the individuality of each families loved one. 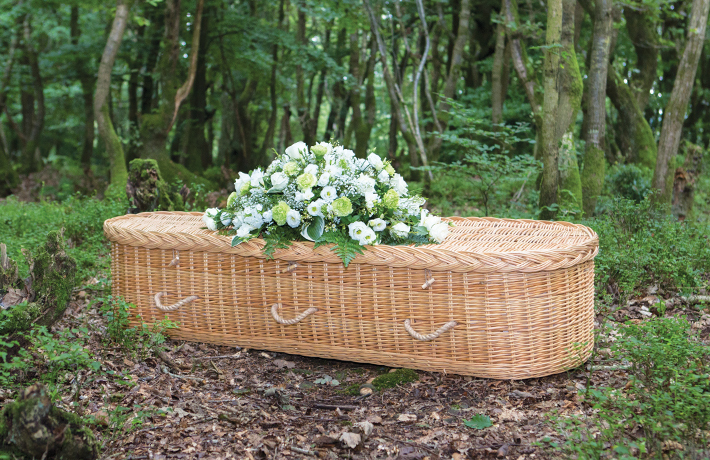 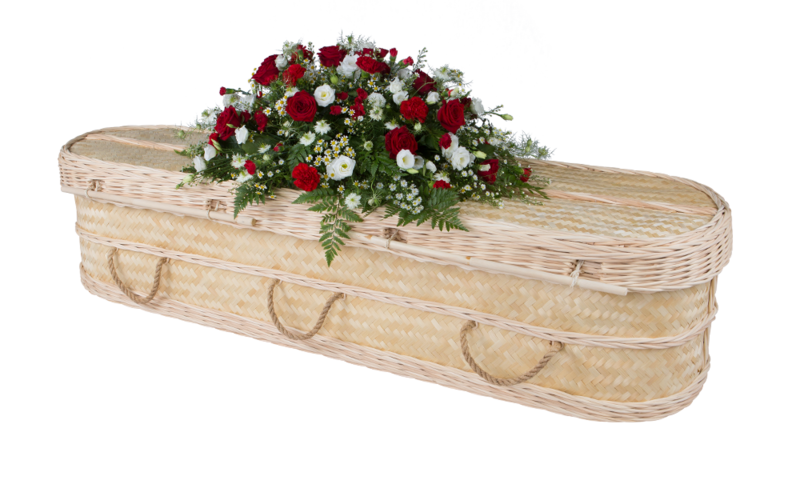 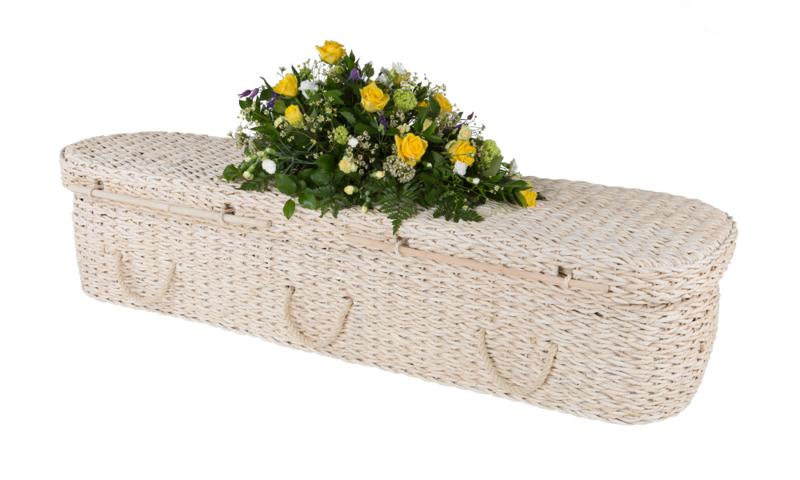 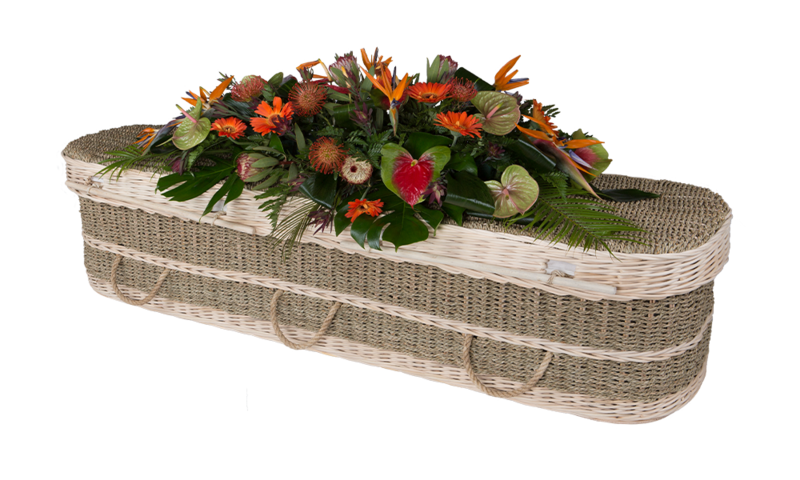 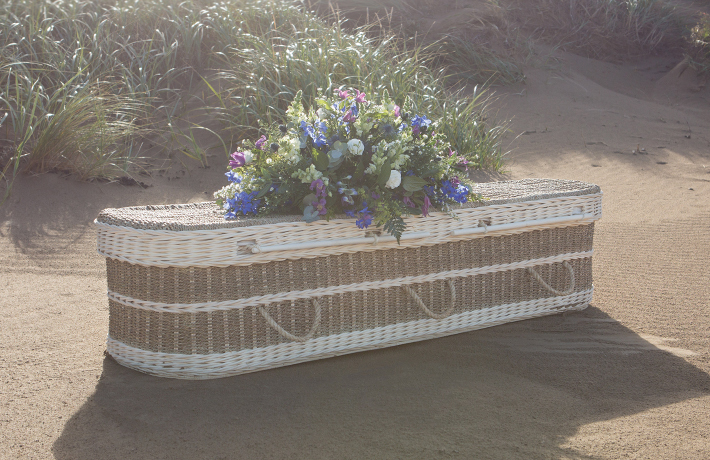 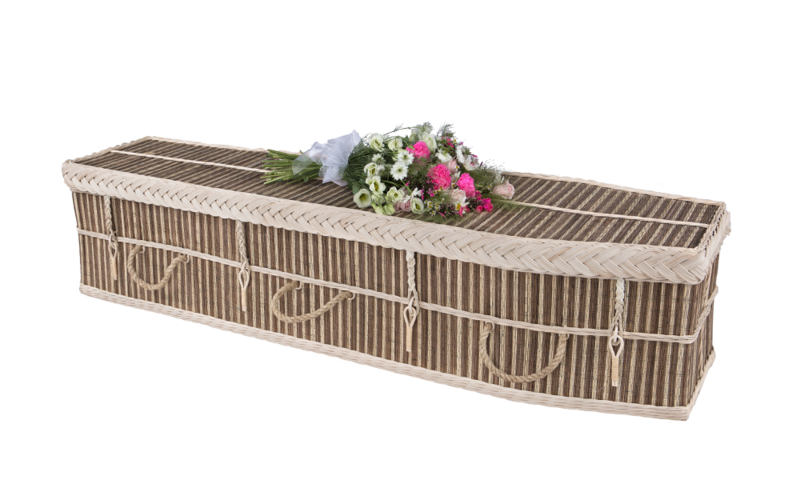 At Natural Woven Coffins we carefully source the materials used in the production of our coffins to promote strong sustainability and to ensure that the quality of our coffins is of the highest standard. 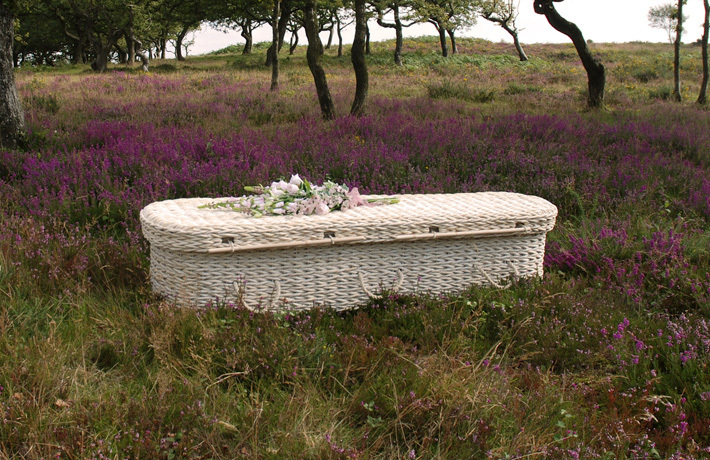 Our wicker coffins form a memorable tribute and everlasting green footprint to the earth.